Some of us aren’t blessed with the biggest living spaces in our homes, but that doesn’t mean we have to feel claustrophobic in our own four walls. If you’re trying to find ways to decorate your small living room to make it appear bigger, we’re here to help. Soon enough you’ll know all about which chairs to look for, and how to use mirrors for more than doing your makeup. So whether you’ve got your own pad, or you’re co-sharing with other professionals, use our tips to create a practical and welcoming socialising space that doesn’t have you clawing at the windows and doors for freedom. 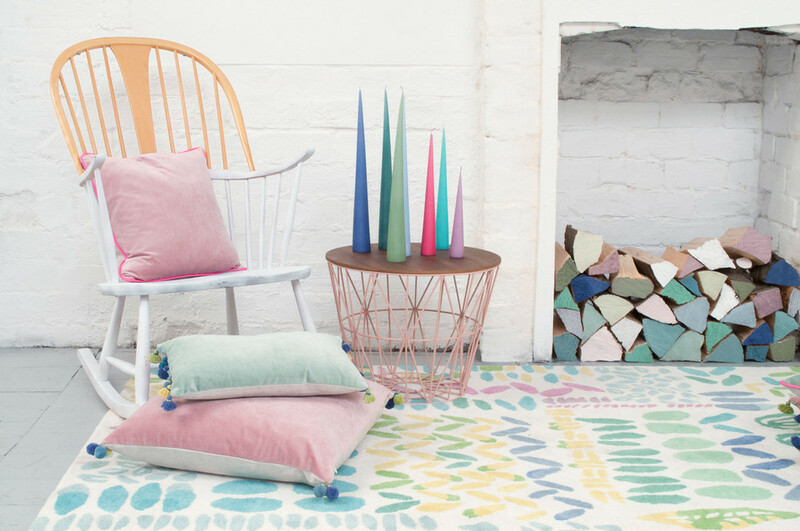 Read more home style guides and shop homeware from all the best stores in one place on Nuji. How to Furnish a Small Living Space? How to Choose a Colour Scheme? How to Make the Most of Your Ceiling Height? How to Add Finishing Touches Without Creating Clutter? As so many of us turn to city living to work and play in more vibrant places, the places we call home tend to get smaller. That doesn’t mean we have to live in cramped conditions though; it just requires us to be a bit more creative with the space we do have to make it more functional and stylish. With the right planning and a few new purchases, you can transform your living room into an oasis of calm and solitude, or a socialising space that will be the envy of your best mates. How you use your room is up to you, but we can help you to get it to where you want it to be. 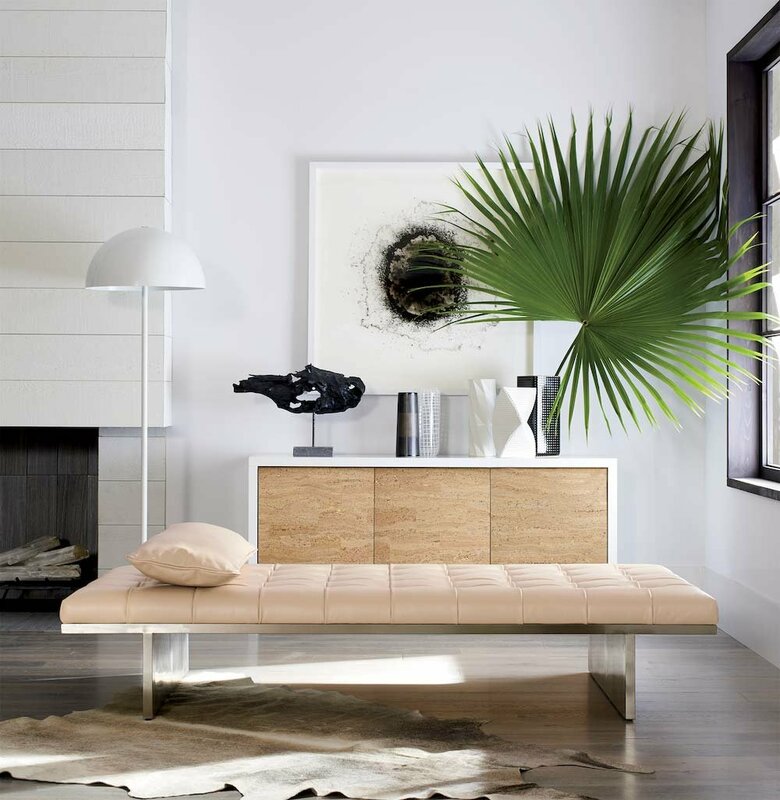 First up, we’ll take a look at the types of living room furniture that can instantly add to the illusion of space, and we’ll also share our thoughts on pieces you might want to avoid that can have the opposite effect. Using Modern or Antique Furniture? Use this as a general rule of thumb: if a piece of furniture looks like it would be heavy to pick up, it’s likely to look bulky in your living room too. For that reason, it can be difficult to place many types of antique furniture in your small space. Unless you’re gifted at finding select pieces that can be more slimline such as art deco, you’ll probably want to give the auction house a miss, and stick to more lightweight, modern forms of interior design. That’s no bad thing though, as it means that you can rearrange your furniture as often as you like to keep your interiors looking fresh. In other words, you won’t have to worry about asking someone to come and help you every time you want to move a storage unit or your sofa. Another reason that modern furniture wins our vote is because so much of it is multi-functional. 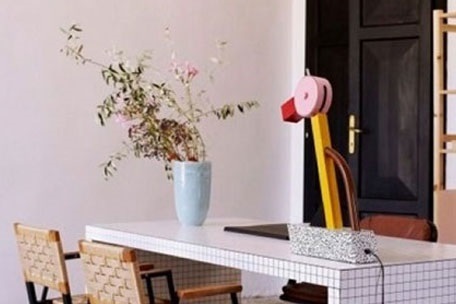 Think along the lines of a nest of tables that all fit underneath each other; perfect to get out when you’ve got house guests, and they can be stored neatly away when they’re not needed. As far as side tables go, these also boast sleek lines and still allow air to pass through underneath, which is another bonus when it comes to the illusion of space. It isn’t just the age of the furniture that can make a difference to your living room, but also the material that it’s made from. 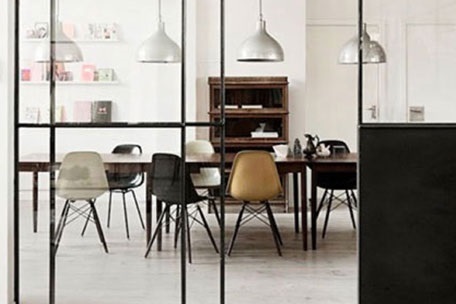 Dark wooden furniture can look stunning in a country house, but your town or city digs might be better dressed in glass, metal and other lighter materials. This doesn’t mean you can’t have one statement piece that’s a bit more grand in size and style than other furniture in your room though. In your living space, this is likely to be your sofa. You won’t want to compromise on that cosy lounge feeling, so choose a sofa that you love, and work the rest of your furniture and decoration around it. Bonus style points if you can find a sofa that has curvy lines as it can draw the eye around more, helping to achieve the feeling of space. When you add in other items such as a glass coffee table, or a chrome light fitting, you won’t be detracting from the overall look and feel, or creating more clutter. These materials either reflect light, or allow you to see through them, which work in your favour when you have less square feet to work with. Are There Shapes and Styles to Avoid? We’re sure you’re getting the hang of this now, but when it comes to furniture, it’s best to say no to boxy shapes and styles. For example, if you’re looking for additional seating to accompany your sofa, you may want an armchair for your living room. Even if you’ve picked a sofa that isn’t the sleekest, you can make it up when it comes to your armchair by choosing one that has legs and feet instead of fabric stretching all the way to the floor. The same goes for storage units too. Instead of picking a TV stand or shelving unit that sits on the floor, you can find wall mounted options to maximise floor space. You can even buy wall mounted bar cabinets if you want to impress your friends when they come to your place for a drink or two; stylish and practical for the party lifestyle. Having a small living room doesn’t mean it has to be devoid of personality. Take inspiration from your own personal preferences, and mix them with some of our tips to come up with a winning home decor style for your living room. Dark colours tend to absorb light which can make a room look smaller, so get the opposite effect by picking a colour palette that’s lighter. That doesn’t mean that you have to stick to pure white, although it can look stunning if you don’t have pets that shed their hair. Think about soft tones such as off-white, pale blue or green. You can then build your colour scheme around this base colour to achieve a look that's pleasing to the eye without being overbearing. When painting your walls, keep your trims and moldings in a lighter colour than your walls. This will help your walls to appear further back than they are, helping to add to the illusion of a bigger room. Remember that there are simple ways to add splashes of colour to your room without too much effort; small items that are bright in colour can add visual interest without taking over the whole space. 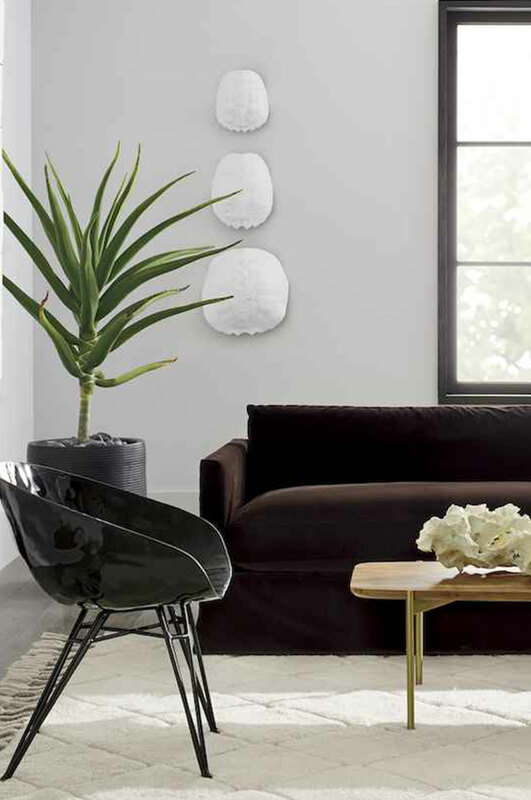 Why not add a sleek vase to your side table or shelf, and finish the look with your favourite plant or flower? If your living room is petite but tall in height, you have the benefit of more wall space to play with. The key here is to make sure it doesn’t feel like your room is falling on top of you. For example, try having more empty spaces with small items that draw the eye to different places. And if your ceilings aren’t that high? You can use some of the same principles even if your ceilings are within reach of your hand when you stand on your tiptoes. Changing your window dressings can give your living room an instant makeover, so why not be brave and shun the trend of using blinds? We all know that blinds look sharp and clean, but they’re often without character and interest. We’re fans of ceiling to floor drapes; it’s like the ultimate in luxury with the added perk of elongating the height of the room. When you’re picking your drapes, double back to your colour palette and make sure you’re choosing something complimentary to your light and airy theme. Now your windows will look bigger than they really are, plus you’ll easily be able to let in plenty of light when you pull your drapes back each morning. You can also add pieces of artwork to your room without it looking cluttered. The secret is to choose small prints and hang them in groups that are asymmetrical. If you had a couple of large pieces and hung them at the same height on the wall, you would lose the illusion of available space. Use your colour scheme as a place to start, but don’t be afraid to choose some bold colours that compliment the look that you’ve already started to create in your living room. 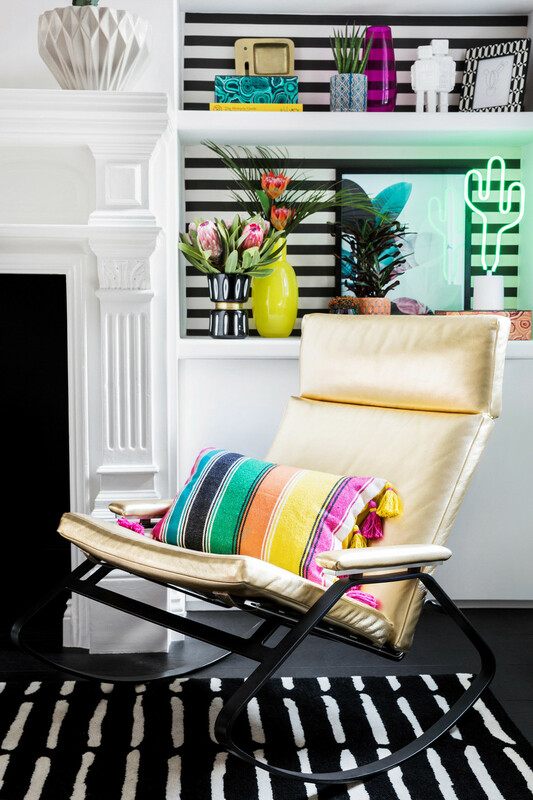 A few bright pops of colour can turn a nice room into one full of personality and fun. Another artwork hack is to choose photo prints of beautiful open landscapes or empty highways; basically anything that would make you feel the freedom of space if you were there in person. By now you’ve probably started to get an idea of how you’d like your living room to look; we’ve discussed colour palettes, furniture, and window dressings. But what about those finishing touches that make a house a home? We’ve got some final suggestions that can add some character to your living room decor, without looking messy and out of place. After all, small rooms can look even smaller when you allow clutter to build up. You already know about using artwork to create the illusion of space, but did you know that you can do this with a humble mirror? The best trick in the book is to hang a mirror opposite a window; this way it can reflect as much light as possible. Not only that but you’ll benefit from the reflection of the outdoors, which should help you to feel less cooped up inside one room of your house. These days you can buy mirrors that are much more than a piece of glass in a frame; they can be a statement piece just as much as art is. Think back to our tips on the shapes and styles that can work in a smaller room, and choose round or oval mirrors to maximise the concept of a larger space. Don’t just rely on the reflection of outdoors, or a photo print of a landscape hanging on your wall. Bring the outdoors inside by placing plants or flowers in your living room. You don’t need to go over the top; even one plant can make a huge difference. Many indoor plants require minimal attention, so you don’t have to be a pro gardener to appreciate a bit of greenery indoors. 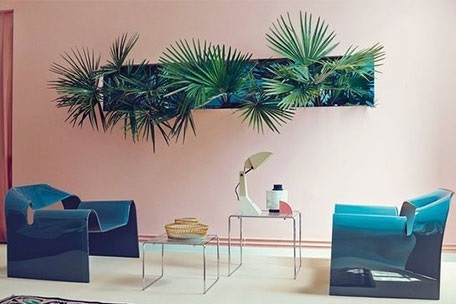 All you have to do now is find the right plant and pot to add to your room, just don’t forget the principles we’ve covered throughout this article! And remember that you can keep updating these minor details season after season, meaning that your living room will always be bang on trend without you having to make massive changes each year. 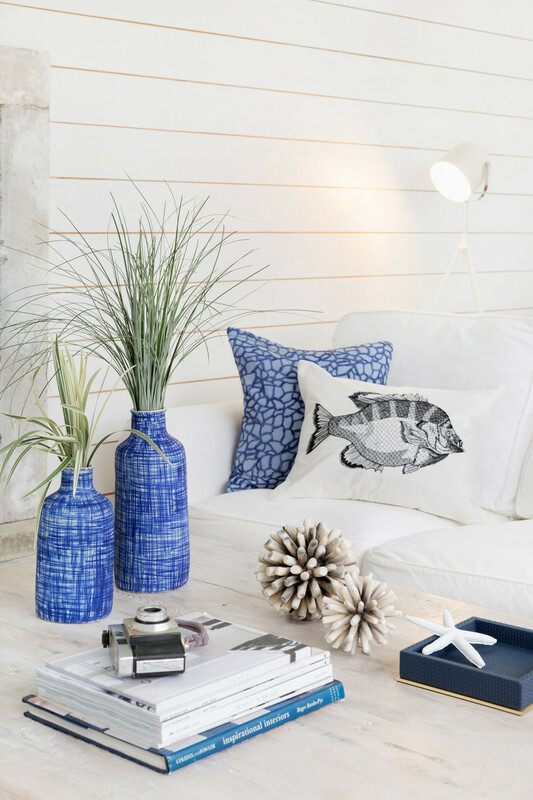 Decorating your living room might feel like more of a challenge when you have a smaller space to play with, but it’s a great opportunity to let your creative side go wild. You’ll quickly realise that you can make the most of your room by decluttering, and giving every item you do need a home. 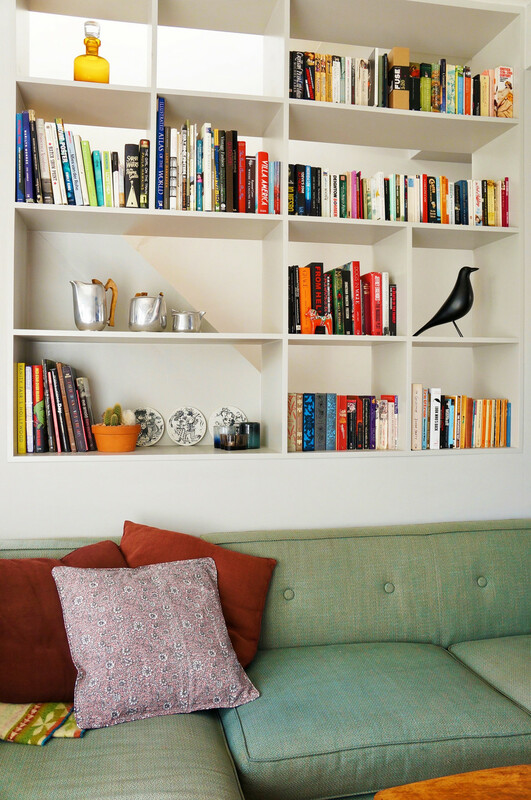 Do away with piles of books and papers, and instead use shelves and organisers to keep your room looking tidy. You could even hang your bike on the wall if you’re tired of it taking up valuable floor space inside, and it can look pretty cool too. 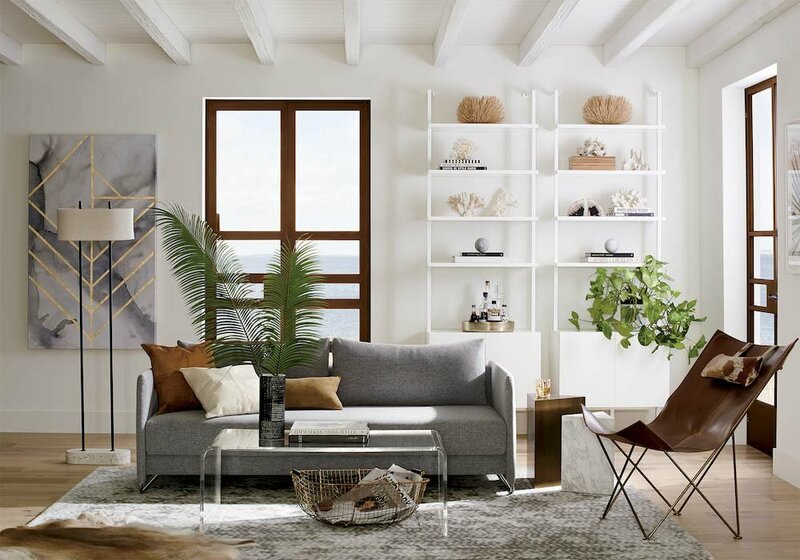 City living may mean less square feet on offer when you’re at home, but you can start living your best life indoors when you know how to furnish and decorate your living spaces. Now you have some top tips for your living room you can go and enjoy the journey.